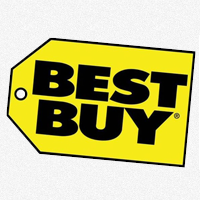 Bestbuy offers Insignia™ - Universal 3-Device Remote for $9.99 (orig. $24.99) with free store pickup or $5.49 shipping. Shipping is free with orders over $35.